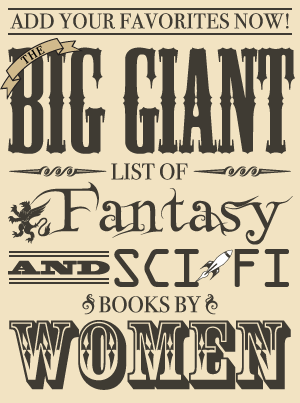 Since last month was Women in SF&F Month, it’s been awhile since one of these posts so there’s a lot of catching up to do! 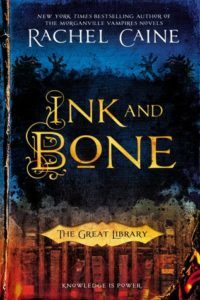 This post covers the last month instead of the last week with the books I’m most intrigued by featured with covers and descriptions, as usual—except for the books that I’m most excited about, which were already featured on my anticipated 2018 releases list (but if you are curious about which ones those are, they are at the end with a link to the full list!). 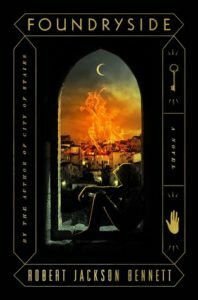 Last week, I also posted a review of The Defiant Heir by Melissa Caruso, which came out toward the end of last month. I absolutely LOVED this book, and it’s my favorite 2018 release so far! On to the latest ARCs and review copies, plus a couple of birthday books! 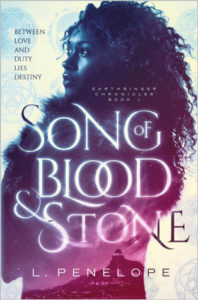 L. Penelope’s debut novel, Song of Blood and Stone, won the Black Caucus of the American Library Association’s Self-Publishing EBook Award for Fiction in 2016. 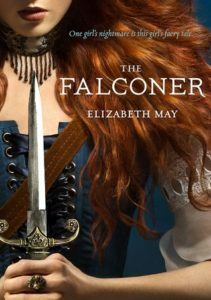 On May 1, this romantic fantasy novel became available in hardcover, ebook, and audiobook formats through St. Martin’s Press, who will also be publishing further installments in the Earthsinger Chronicles series. 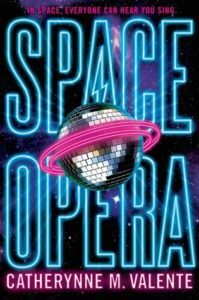 Space Opera was just released last month (hardcover, ebook, audiobook), and I’ve been hearing a lot of great things about it for the last month or so! Tor.com has an excerpt from the beginning of Space Opera. The publisher’s website has an excerpt from Foundryside. I’ve heard such great things about this series, and I love its premise so I was thrilled to get this book for my birthday! This is another series I’ve been wanting to read for awhile after hearing a lot of good things about it, and this book was also a birthday present. 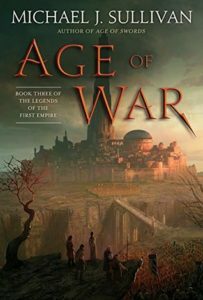 Age of War, the third book in Legends of the First Empire, will be released on July 3 (hardcover, ebook, audiobook).